So, you’re trying to make the most of the school holidays by teaching your child some maths concepts but you’re hitting a brick wall? Brick walls are not all bad – if they’re made of Lego. That’s right, the colourful toy building block is helping kids all over the world learn basic maths, brick by tiny brick. 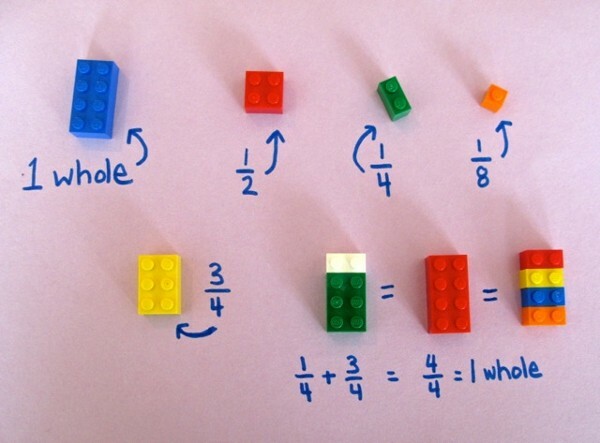 Here’s how to use Lego pieces to build and reinforce key math concepts that actually entice children to learn. Alycia Zimmerman, a grade three teacher in New York, says she “was not one of those Lego kids” growing up. But as an adult, she has come to appreciate the brick for its mathematical might. Alycia advises to find some Lego bricks in your house and take some time to explore how they work. “Count the studs, explore the dimensions, build some towers. And I guarantee, you’ll now be thinking…math!” she says. Lego bricks have studs that are often grouped in twos, which encourage counting by twos. 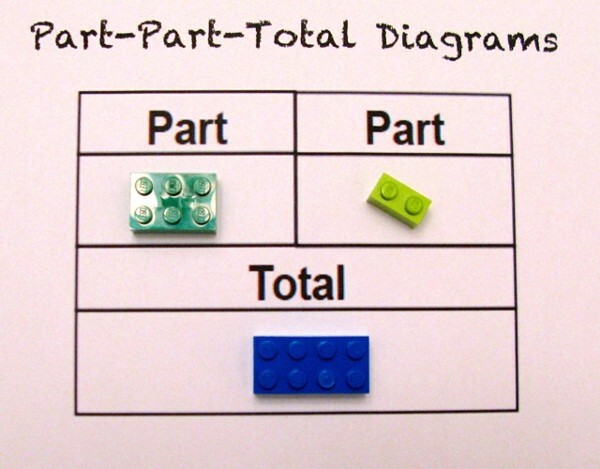 “Students can group combinations of two or more Lego bricks and find the total number of studs, or students can start with a larger brick, cover part of it with a smaller brick, and figure out the amount of remaining uncovered studs,” says Alycia. 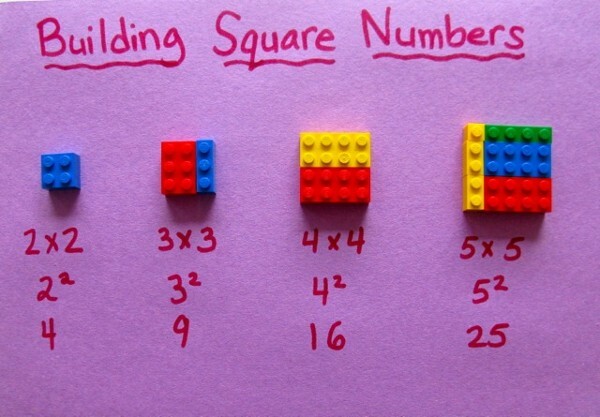 To have Lego pieces on hand during multiplication lessons is useful for area, to demonstrate square numbers and to teach division. “Fractions always seem to trip up my students. Things get murky when we’re talking about different size ‘wholes’ or when we switch from thinking about the fractions of one whole to fractions of a set. The only way to combat fraction-mayhem is to provide students with a lot of opportunities to experience fractions with tangible objects,” Alycia says. For pre-schoolers, the bigger Duplo blocks can be used to build towers to match numbered cards, to follow patterns or to see how many Duplo blocks it takes to build a tower as high as their favourite toy.